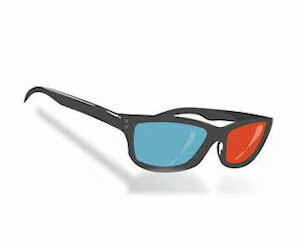 Playstation is offering 6 free foldable charactera. 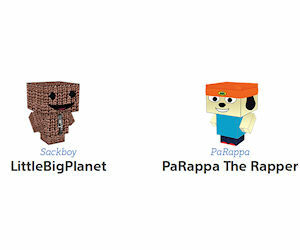 Scroll down to print 1 or all 6 free papercraft versions of some of your most beloved characters. Simply click the button below the character to download a PDF, print it out, and get to cutting and folding! Wild Summer Sips Recipe Book - Free Download! 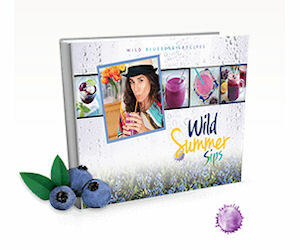 Download the Wild Blueberries Wild Summer Sips Recipe Book for free! 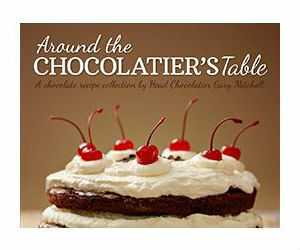 It's full of delicious Wild Blueberry summer drink recipes from renowned food and nutrition bloggers! 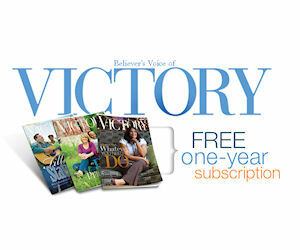 Click the 'Download Now' button for your free copy. 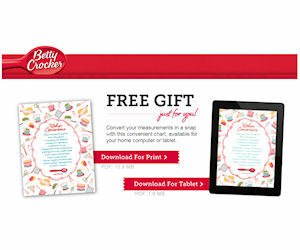 Convert your measurements in a snap with the convenient Betty Crocker chart. It's available for your home computer or tablet. 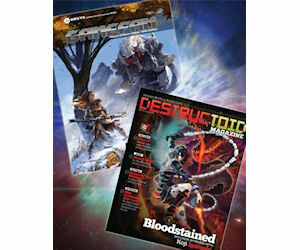 Get a free 1 year digital subscription to GameFan Magazine! Sign up and use promo code DTOID0215 and checkout. You can then visit your account and read the magazine from there or choose to read it via the Magzter app on mobile devices.